Convenience! Convenience ! Convenience! Close to schools, shopping, hospitals and dinning. 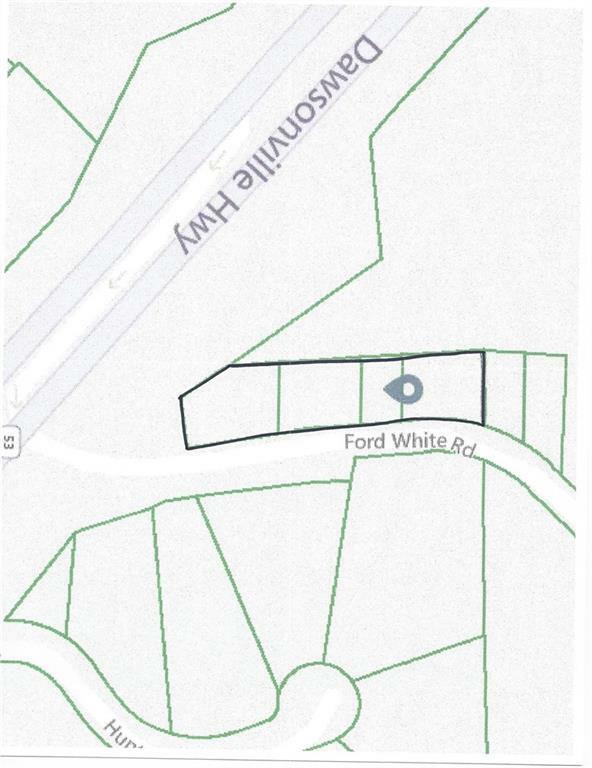 Property is directly on the corner of Dawsonville Hwy and Ford White Rd. This is a combination of four parcels that must be sold together. 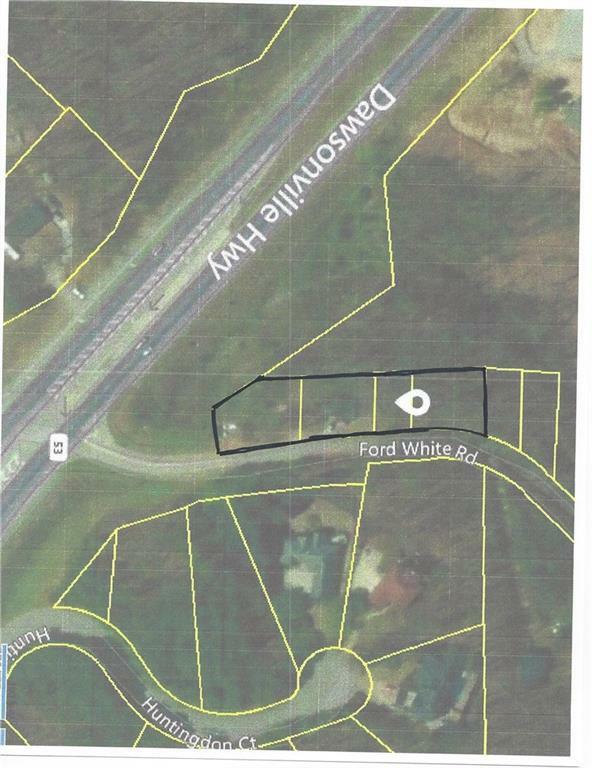 Property is approximately .64+- of an acre. Listing provided courtesy of Savage Real Estate And Auction Company Inc.